Seat Leon 1.6 TDi SE Dynamic car lease offers are based on: 3, 6, 9 or 12 Payments in advanced followed by 35 & 23. 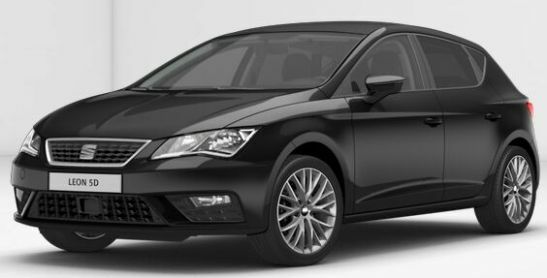 Seat Leon car leasing deals are based on 6,000 Miles pa - Other miles available upon request. 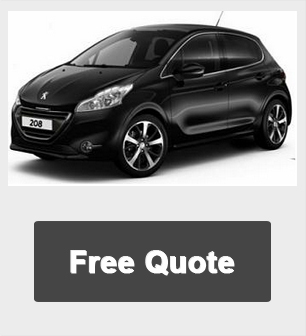 We will be happy to provide you with a quotation based on an alternative finance plan, mileage or contract term for private and contract hire car users. 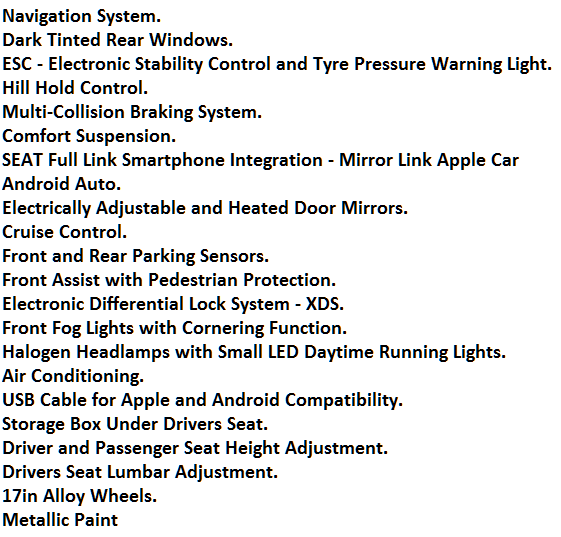 Seat Leon car leasing special offers is correct as of time of publication. We reserve the right to withdraw any offer, service or price without notice. Errors and omissions excepted.